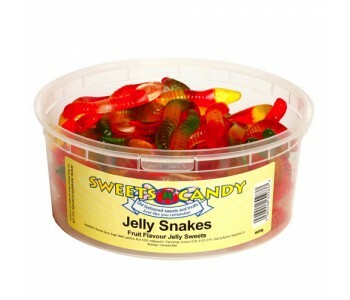 Jelly Snakes - what more can we say? 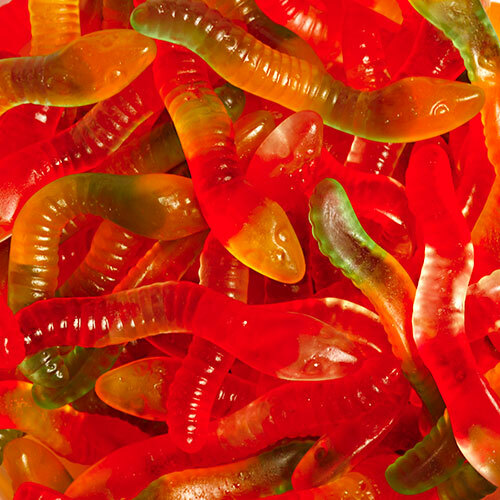 They look like snakes and they taste of fruit and not snake - delicious! 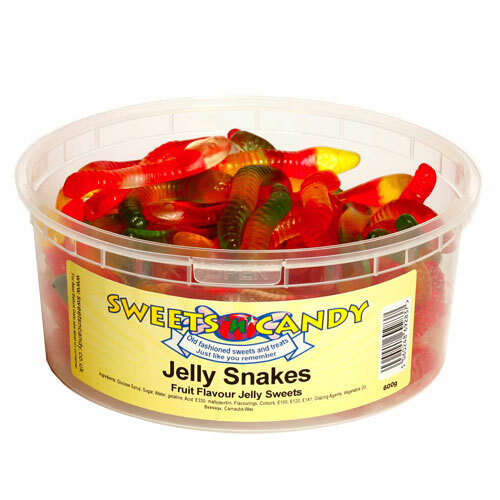 Jelly Snakes 3 Kg Bulk Pack. This is a wholesale bulk pack of sweets which is supplied in the manufa..